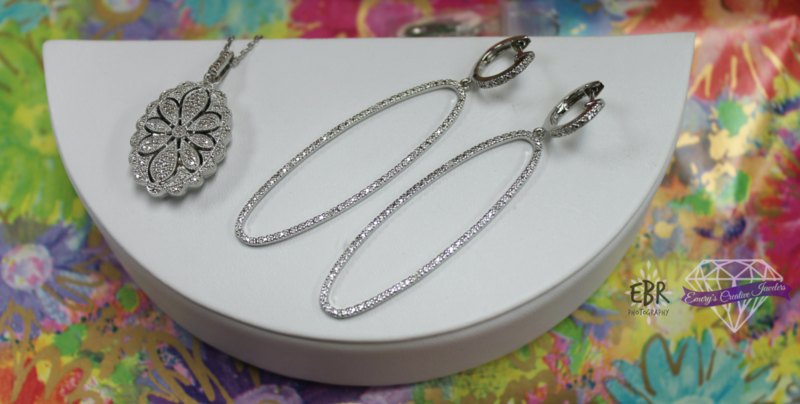 Spend $125 on anything in the Sorrelli collection in-store and receive a FREE GIFT! Sorrelli is family owned and derives from the Italian word for “sorrelle” meaning “sisters”. The jewelry design company was founded in 1983 and is based in Kutztown, Pennsylvania. Their jewelry is comprised of genuine semi-precious stones and high-quality Austrian crystals. Everything is handcrafted, giving slight variations from piece to piece; rather than imperfections, this makes the collection unique!